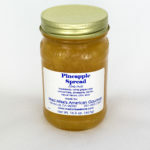 View cart “Pineapple Spread” has been added to your cart. 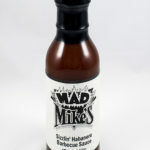 Stop by our store to shop for all of Mad Mike’s World Famous Sausages and Gourmet Products. 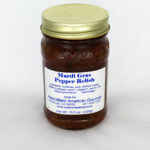 We even offer products samples, so that you can try before you buy. 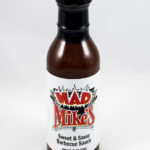 Join us for Wednesday, Thursday or Friday at Mad Mike’s! 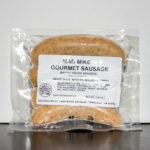 We are serving up Mad Mike’s Gourmet Sausage Sandwishes as well as Meaty Cheesy Melts, Pulled Pork Sandwiches, Meatball Sandwiches, Snapp Dogs, Mac & Cheese and much more! 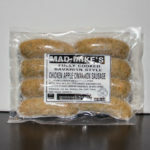 Look for our Daily Specials!